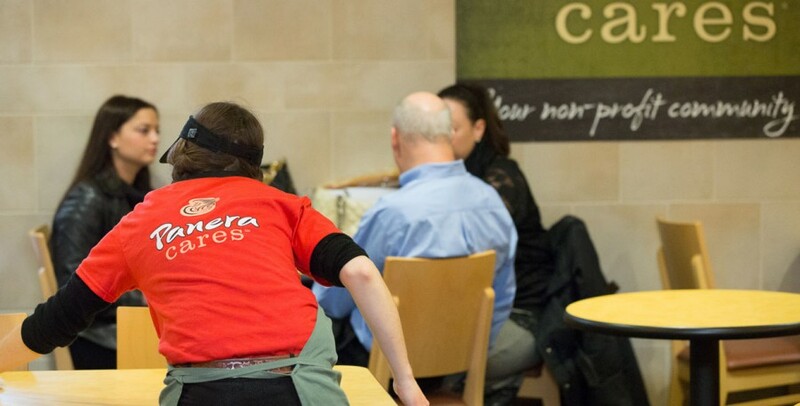 Help us create food as it should be. 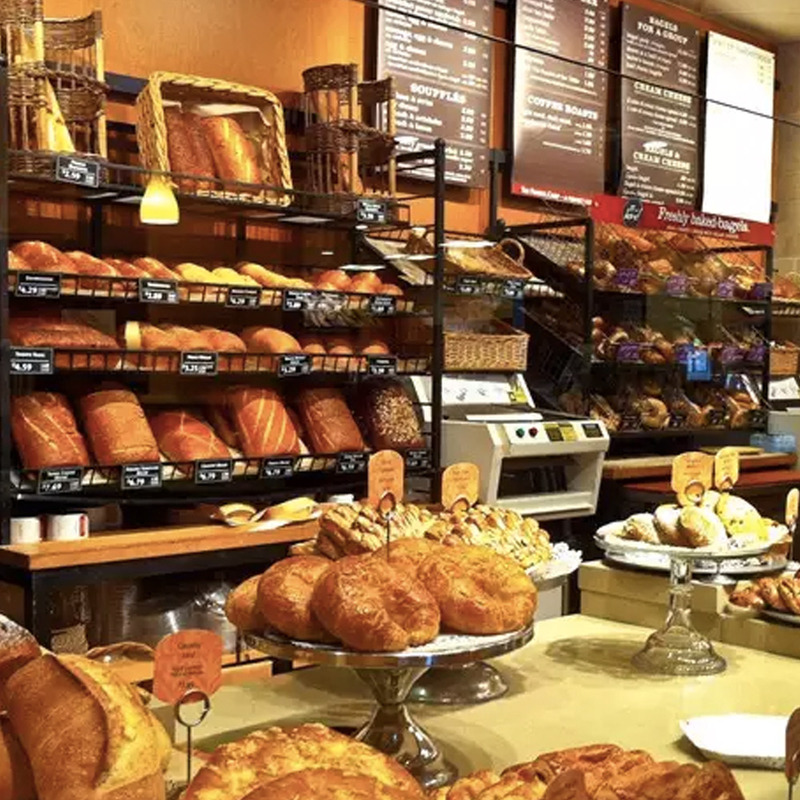 With the single goal of making great bread broadly available to consumers across America, Panera Bread freshly bakes more bread each day than any bakery-cafe concept in the country. 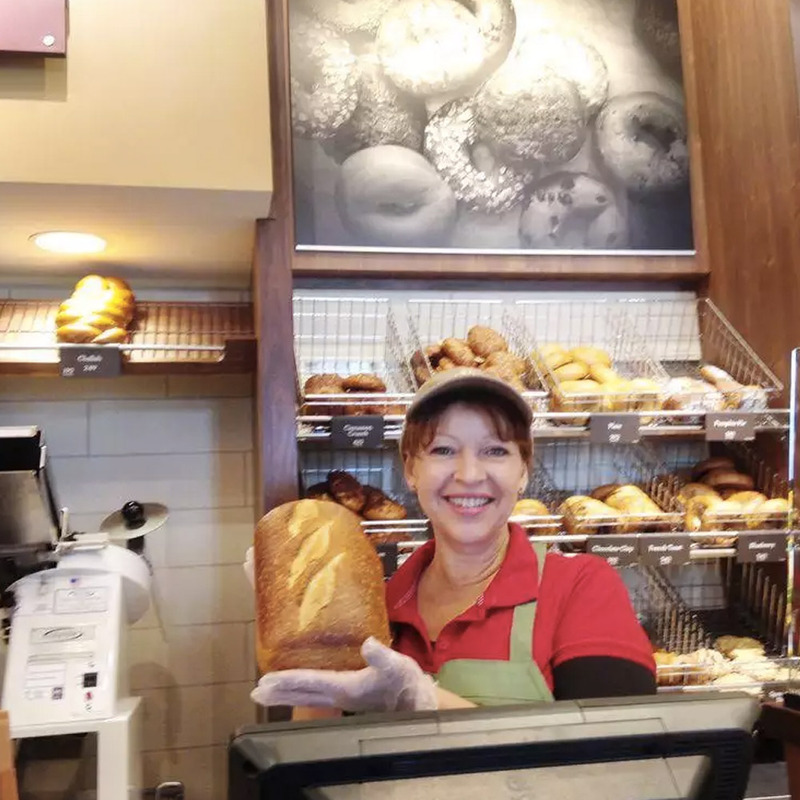 Panera Bread bakery-cafes showcase the art and craft of bread making, helping customers truly appreciate and enjoy a great loaf of bread by studying its crust, crumb and craft. 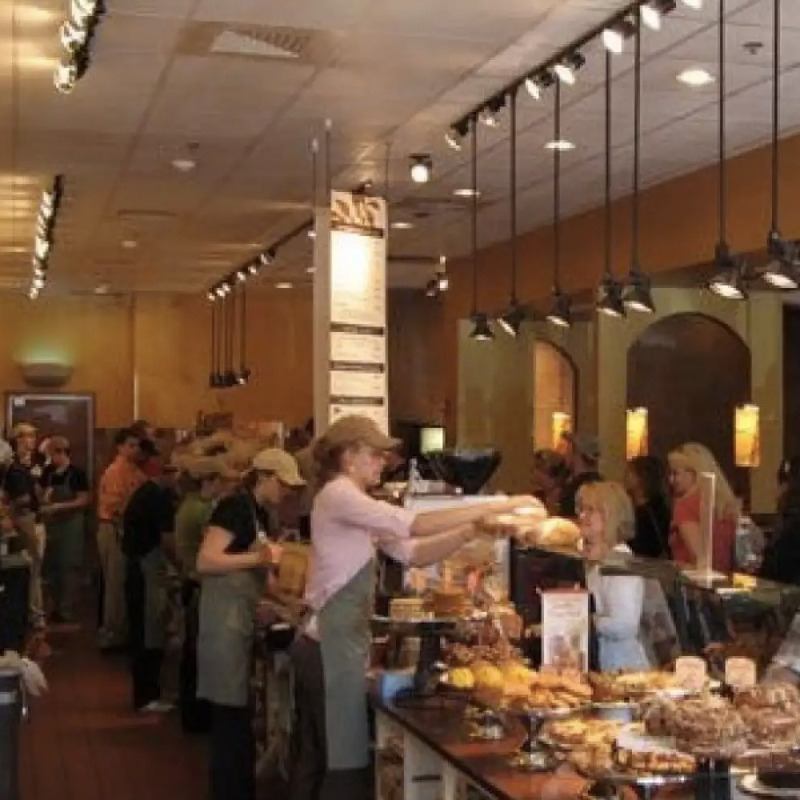 Panera Bread understands that great bread makes great meals, from made-to-order sandwiches to tossed-to-order salads and soup served in bread bowls.